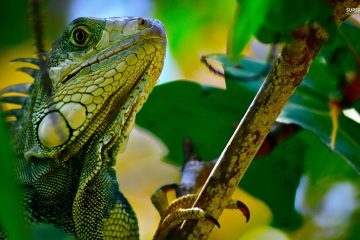 Are you searching for the perfect enclosure for your bearded dragons? 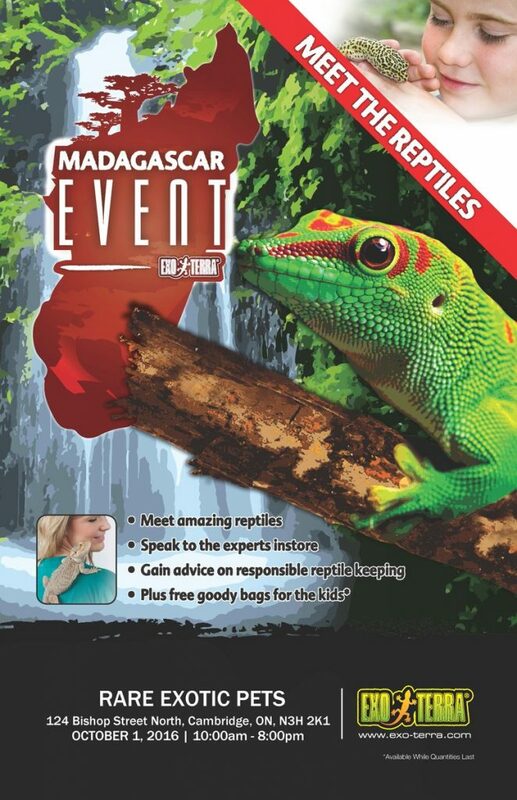 Then your best bet would be getting a terrarium for them. The type and size of the enclosure will depend on the requirements of species you are taking care of. 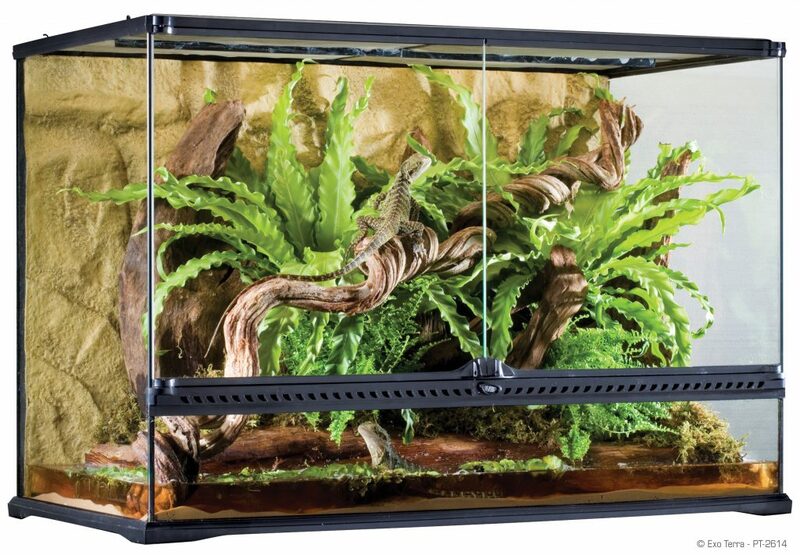 Enclosures range from sterile housings to awesome natural terrariums. That’s why it’s important to choose the proper enclosure for your pets. 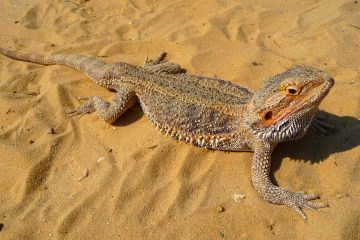 Below you will find the best bearded dragon enclosure for your lovely pet. 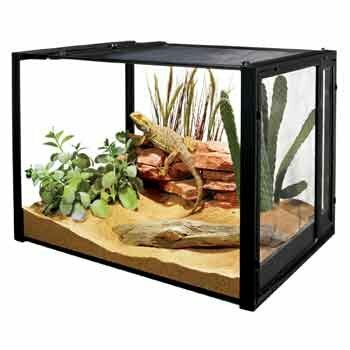 The R-Zilla flexible critter cage is perfect for your bearded dragons to enjoy since it gives them the ambiance of a tropical paradise or a desert oasis. This cage features a premium sliding metal top to bake it durable and for easy access. It also features a lockable front latch to provide extra security for your pets. This cage measures 18 inches in length, 18 inches in width, and it has a height of 20 inches. The top of this large cage is framed in a sturdy frame which can be easily opened and closed with just a smooth slide, therefore making the cage escape-resistant. It includes a safety catch which closes with a snap. This large cage can easily be equipped with wired accessories and water bottles as it is designed to do so. It also has wiring ports so you can easily and safely channel heater cords so your pets can live comfortably. 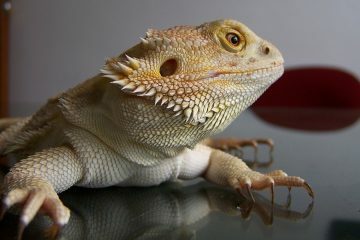 The Exo Terra Natural Glass Terrarium is a medium-sized tank that is ideal for your bearded dragon. 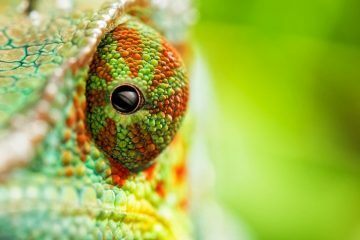 Designed by professional herpetologists, these tanks are all created with awesome features that will surely give your pet a safe and comfortable place to live in. The Exo Terra Natural Glass Terrariums have 12 different sizes. These terrariums feature front doors, which allow easy maintenance as well as feeding. They include a lock that will prevent your pet from escaping. The tank has a top ventilation to allow UVB and infrared penetration which can be removed if you need to decorate or clean the tank. 5 closable wire or tube inlets are found on both sides at the back of the terarium so you can install exoterra waterfalls and other accessories inside your tank. 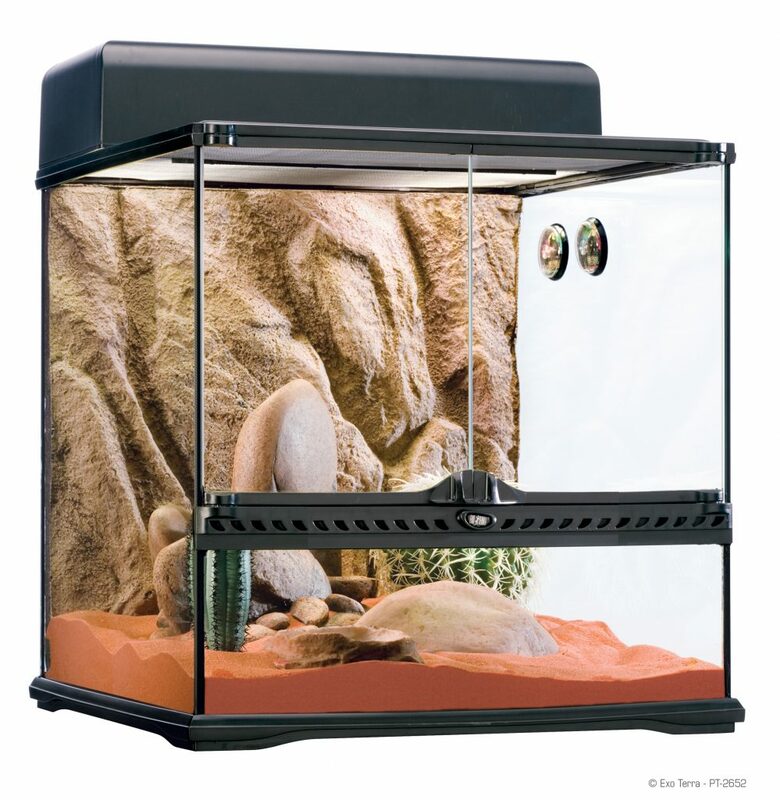 The Exo Terra Desert Habitat Kit is a full glass tank that is best for medium-sized species of reptiles. It features all components that are needed to bring life to your hobby. This kit includes the Exo Terra Glass Terrarium as mentioned in the previous item. 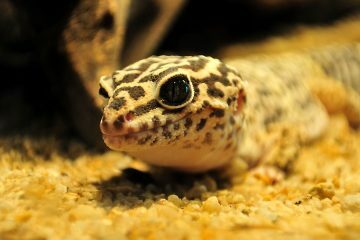 The tank has an advanced top ventilation system that stops and filters UVB rays. 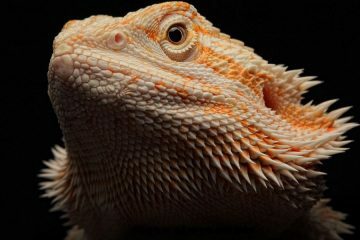 Getting a bearded dragon enclosure is definitely one of the most important things to consider buying if you want to take care of a bearded dragon. Not only will they be safe, but they will surely enjoy their stay in this small sanctuary which they will now call home. If you are ready to make your lovely pet happier, it is time to choose one of the best products listed below and buy it. Amazon is the safest place to do shopping online and you have nothing to lose. 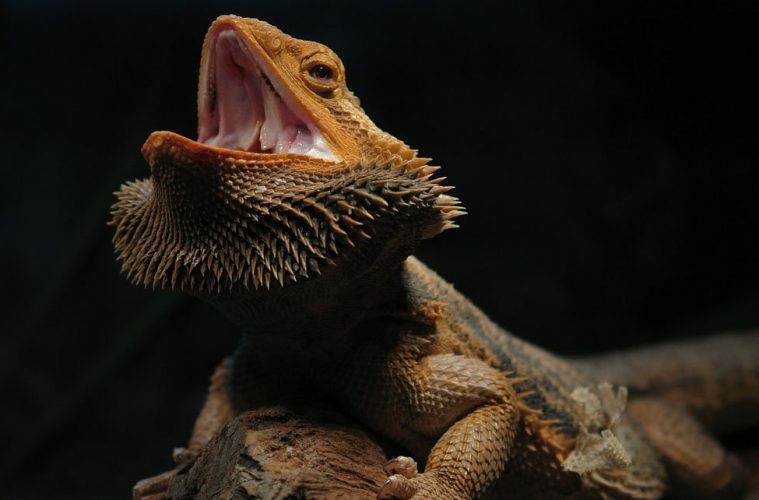 We hope you found this article useful and it will help you take care of your bearded dragon! 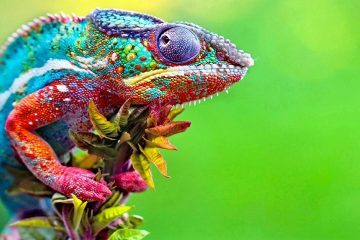 Looking For The Best Vivarium For Bearded Dragons?